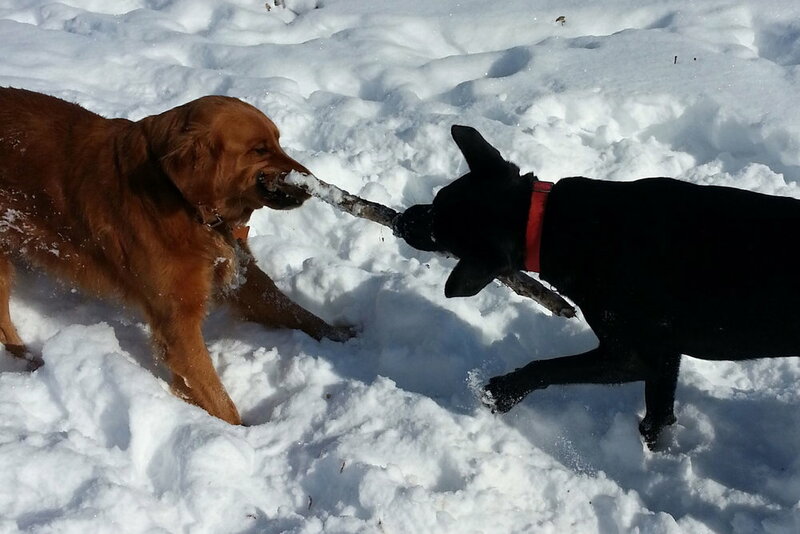 We advocate for dogs and their caregivers to bring dog friendly lifestyle opportunities to Steamboat Springs. Dogs require optimal off-leash exercise to promote proper muscular-skeletal growth and healthy brain development. Find out how you can be a part of improving the outdoor lives of Steamboat dogs. All photography is provided by Steamboat Springs Community Members and subject to copyright practices. Find out about our organization, our mission, and what we've done.